What Are My Treatment Options for Endometriosis? Advanced Endometriosis Center: Ulas Bozdogan, MD Blog What Are My Treatment Options for Endometriosis? 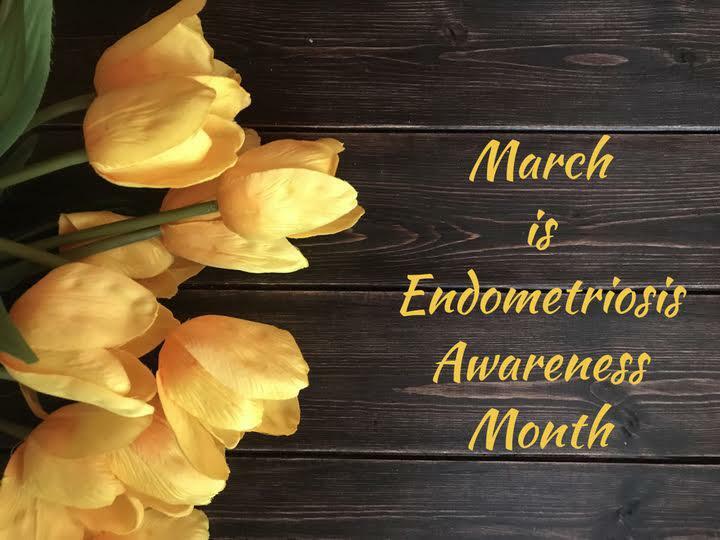 Endometriosis is a condition in which the tissue from inside your uterus grows in places where it doesn’t belong, such as on the outside of your uterus or on your ovaries, fallopian tubes, bladder, or bowels. 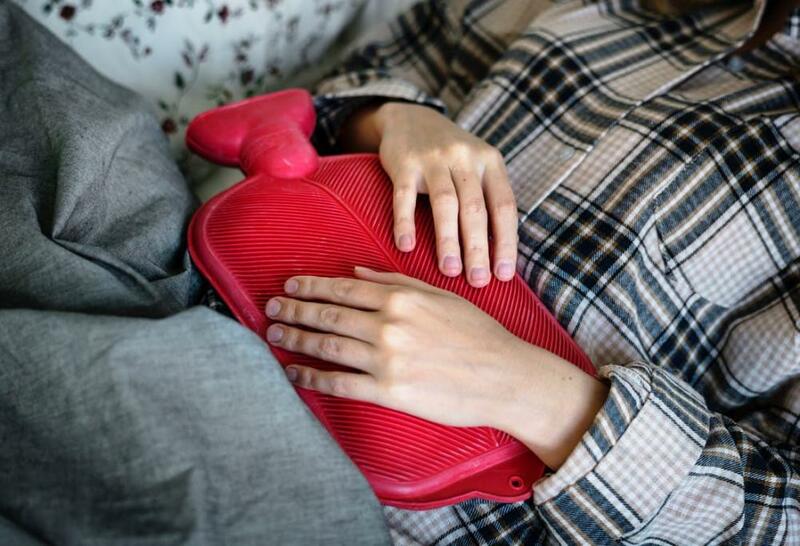 Women with endometriosis may face a range of potential symptoms including pelvic pain, heavy periods, painful menstrual cramps, and bleeding between periods. Endometriosis can also lead to infertility. When uterine tissue grows outside your uterus, it can lead to the formation of scar tissue (also known as lesions, adhesions, or implants) within your pelvis. When lesions develop on your ovaries or fallopian tubes, they can cause pain and/or interfere with the normal fertilization and implantation processes necessary for successful pregnancy. Endometriosis may also cause cysts to form in the ovaries, which can inhibit their ability to produce healthy eggs. Some women with endometriosis don’t know they have it until they try, and fail, to get pregnant. However, almost 40% of women with infertility have endometriosis. Luckily, there’s hope for women with endometriosis. Here at Advanced Endometriosis Center, Dr. Ulas Bozdogan uses advanced treatment approaches for women suffering from endometriosis, including nonsurgical and minimally invasive surgical techniques. If you have endometriosis and are experiencing pain or infertility, read on to learn about some of the treatment options available to you. When endometriosis causes pain, treatment usually begins with medication. Dr. Bozdogan may recommend over-the-counter nonsteroidal anti-inflammatory drugs such as ibuprofen or naproxen. Or he may prescribe hormonal medications such as birth control pills, progestin-only medications, or gonadotropin-releasing hormone agonists that help delay the growth of endometrial tissue and prevent new scarring from forming. If pain medications don’t work well enough, if you can’t (or prefer not to) take hormonal medications, or if endometriosis interferes with pregnancy, you may consider minimally invasive surgery, including robot-assisted techniques, to remove lesions and excess endometrial tissue. Minimally invasive surgical techniques result in less trauma to your body, less bleeding, and fewer surgical side effects. Although not every endometriosis patient is a candidate for this type of surgery, many can benefit from it. Laparoscopic surgery offers a highly effective option for removing endometrial lesions. In most cases, Dr. Bozdogan can perform endometriosis surgery using minimally invasive techniques or robot-assisted surgery with the state-of-the-art da VinciⓇ Surgical System. Using the da Vinci Surgical System, Dr. Bozdogan can perform endometrial surgery through a few tiny incisions that heal quickly, rather than a large cut that requires a longer recuperation time. The da Vinci Surgical System incorporates robotic technology. Although Dr. Bozdogan is 100% in control of your surgery at all times while using da Vinci technology, its robotic components provide him with enhanced vision and precision thanks to its magnified 3D high-definition vision system and tiny wristed instruments that bend and rotate at far greater angles than the human hand. The da Vinci Surgical System is considered the gold standard in robotic surgery. Is surgery for endometriosis right for you? 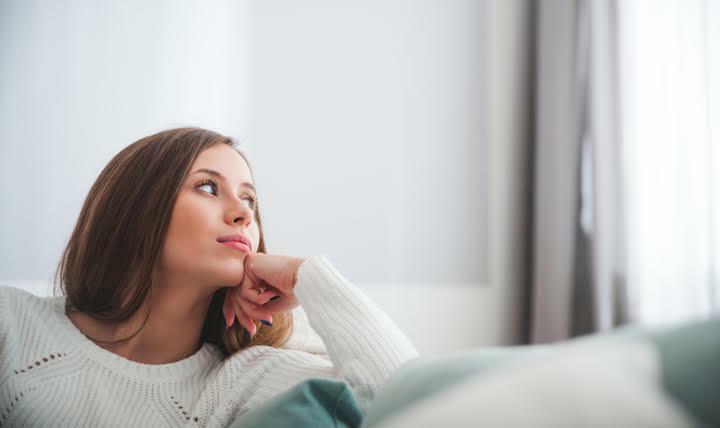 If you’re experiencing pain or infertility from endometriosis, minimally invasive surgery to remove endometrial implants could be the right solution for you. Dr. Bozdogan has extensive experience in minimally invasive surgery, including laparoscopy, robotic hysterectomy, and other robot-assisted surgeries using the da Vinci system. To learn more, call the Advanced Endometriosis Center in New York City or Bergen County, New Jersey. Or you can book an appointment while you’re here on the website by clicking the “request appointment” button.